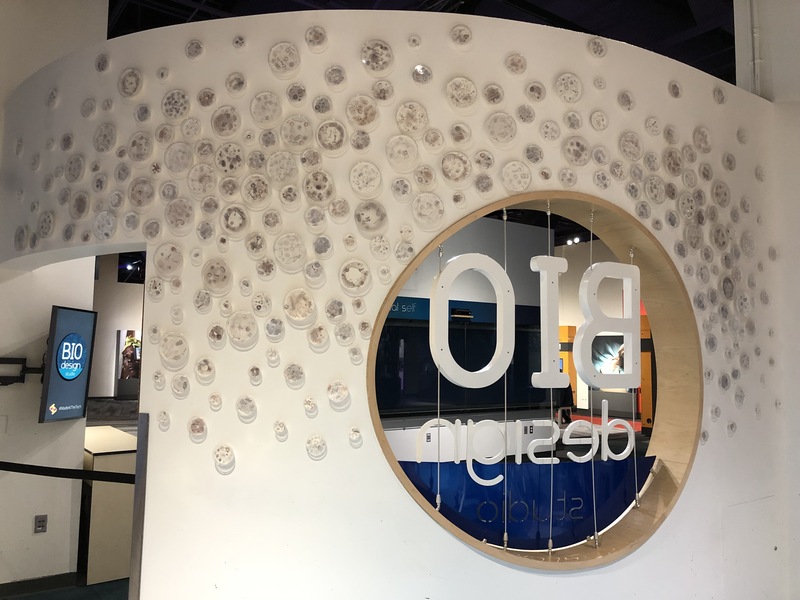 The permanent installation is up at the Bio Tinkering Lab! 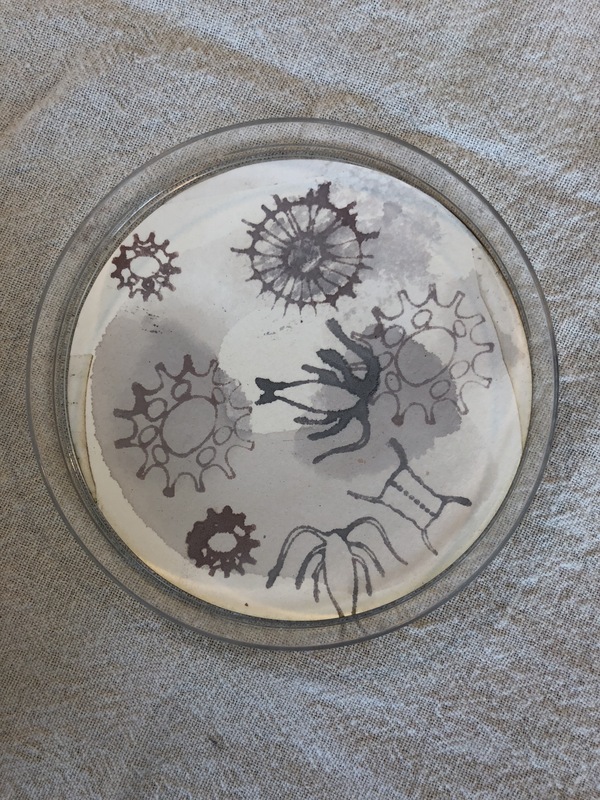 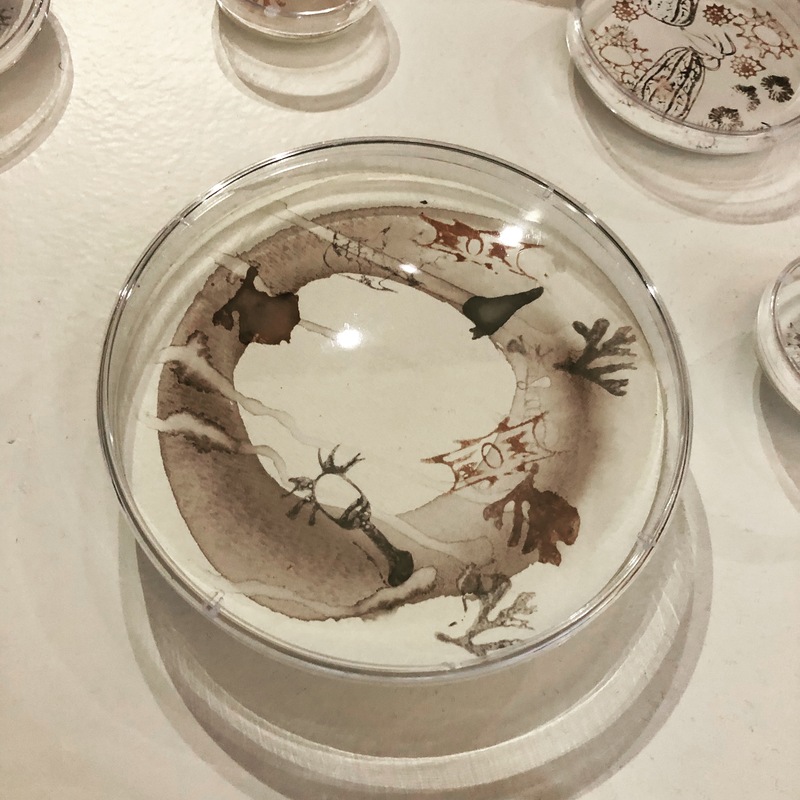 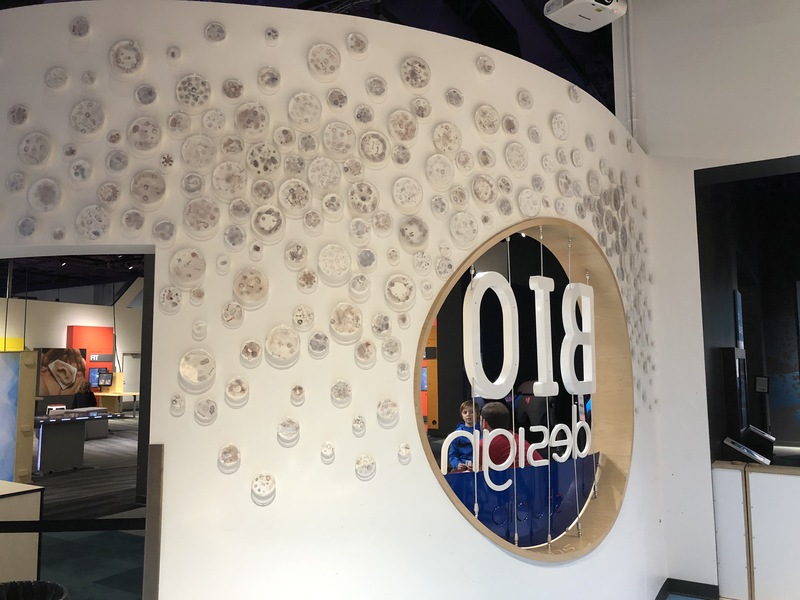 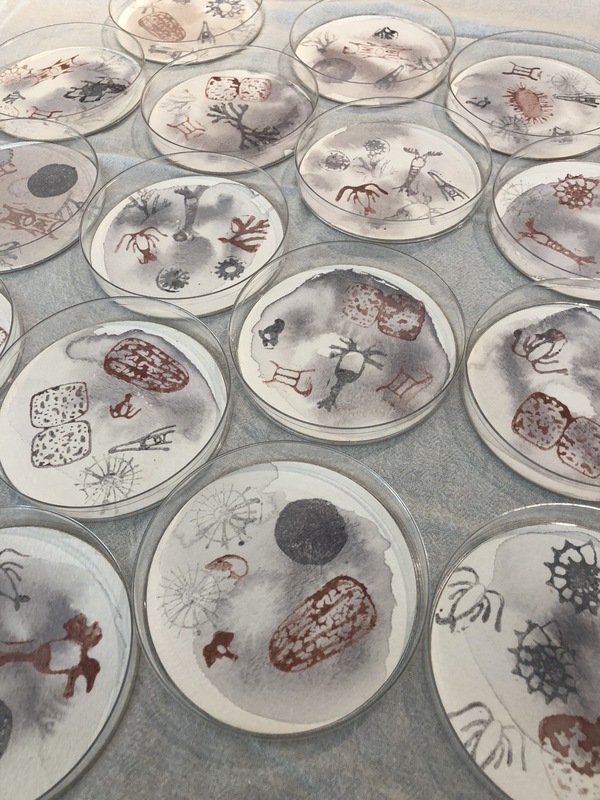 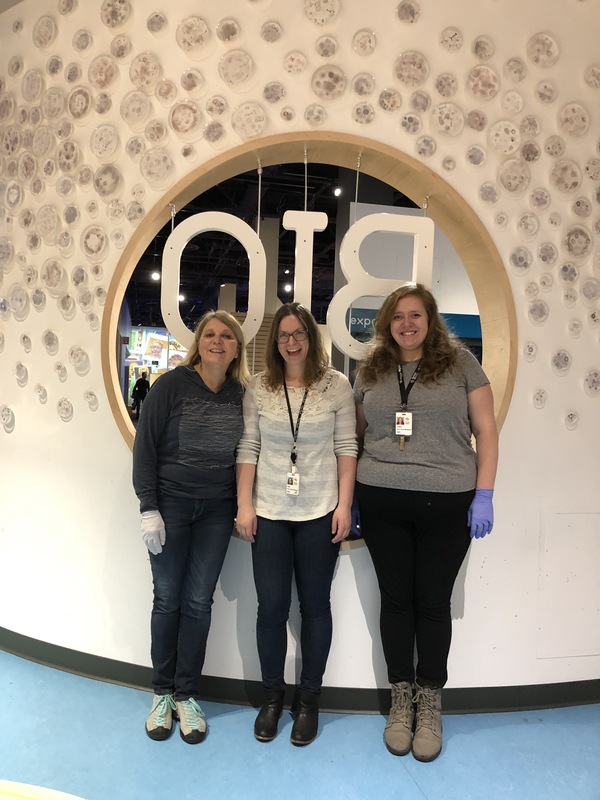 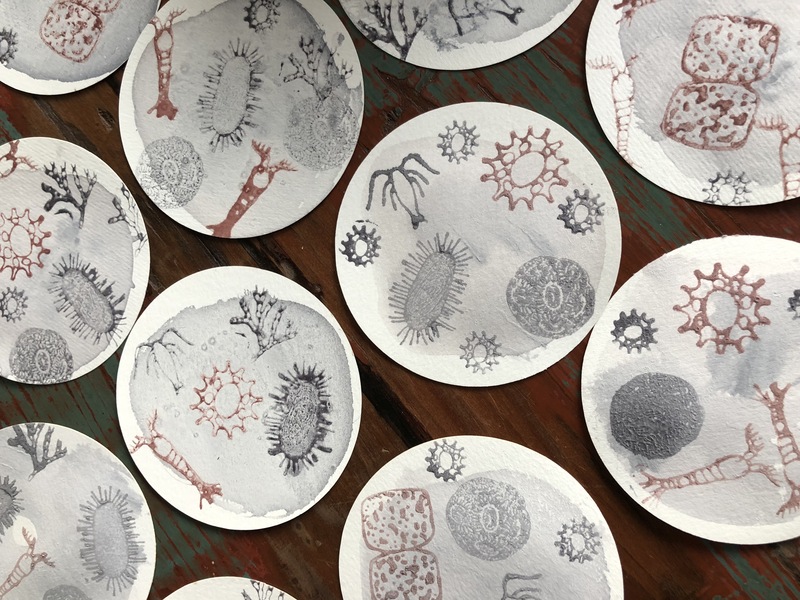 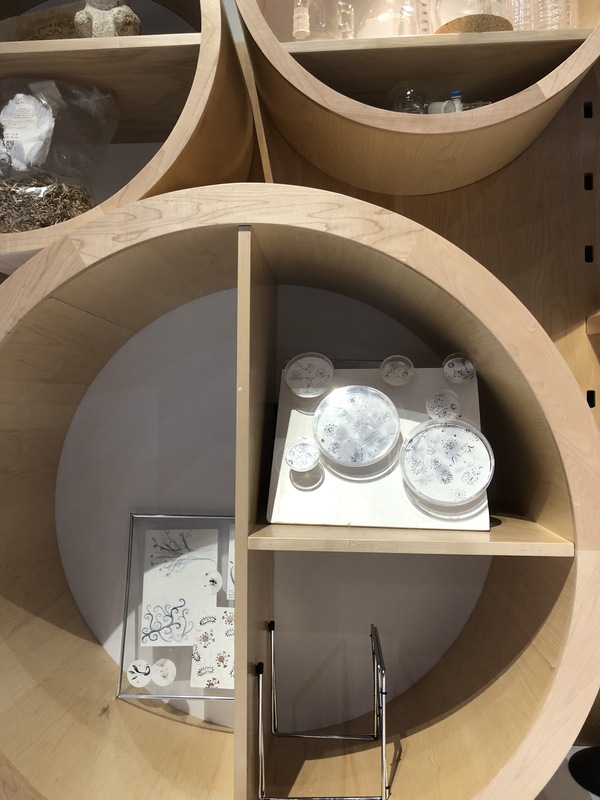 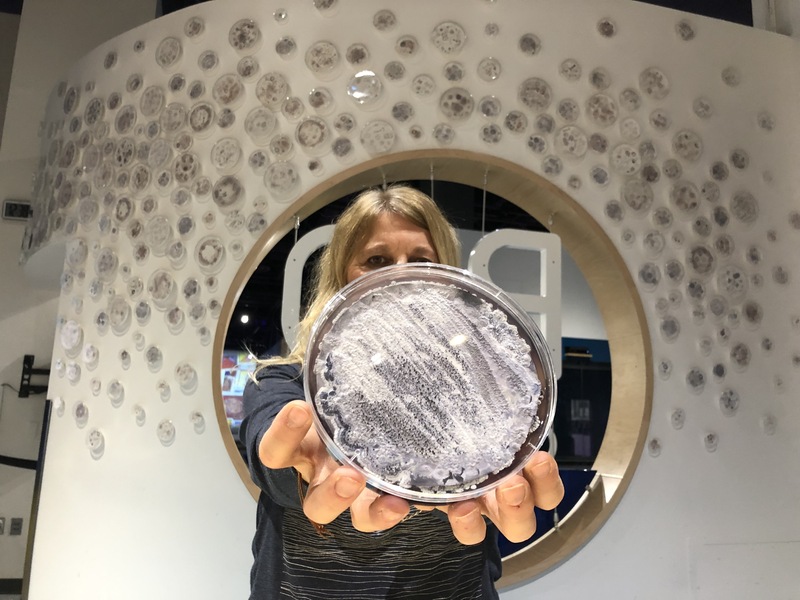 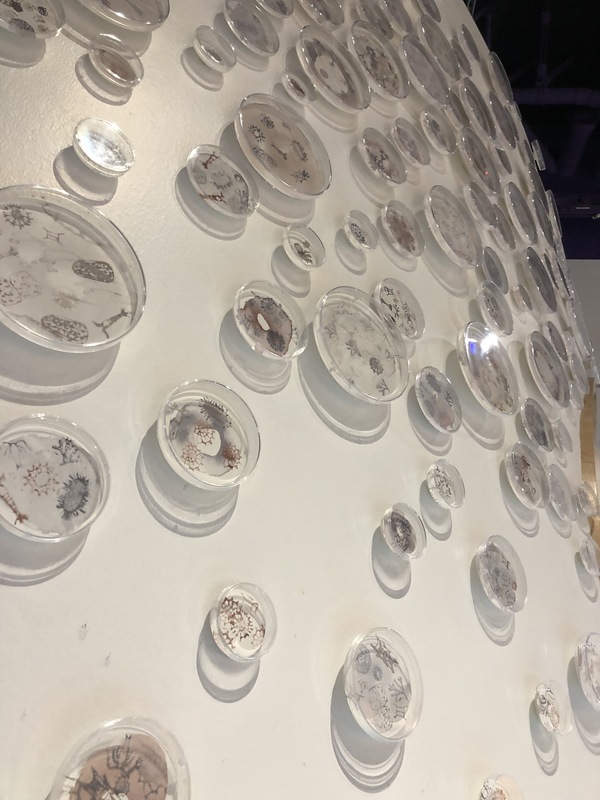 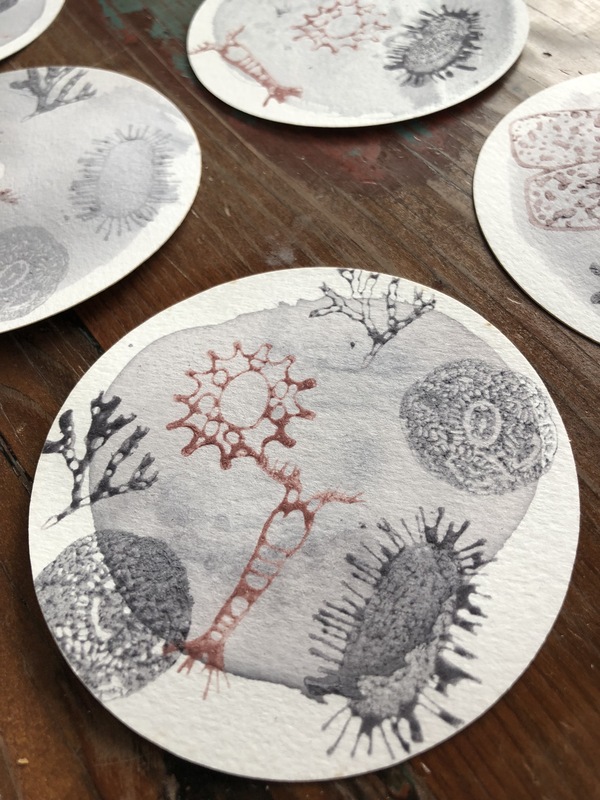 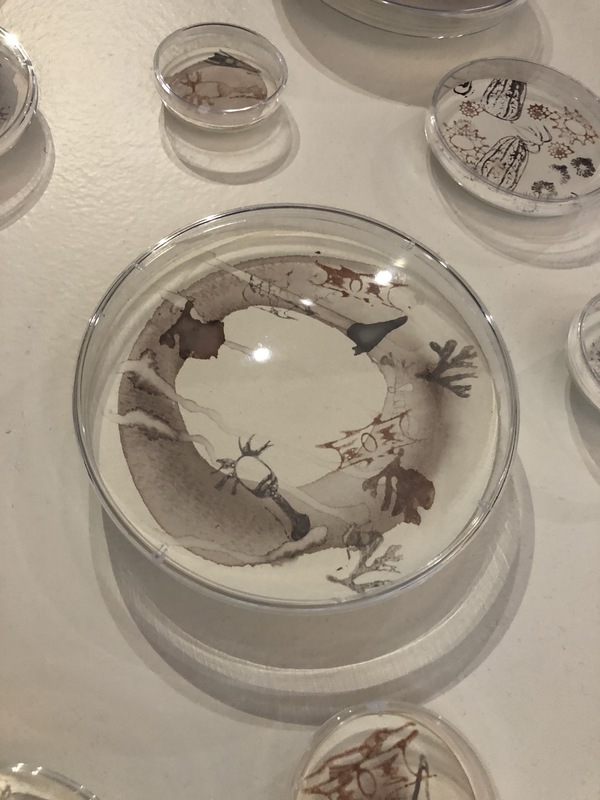 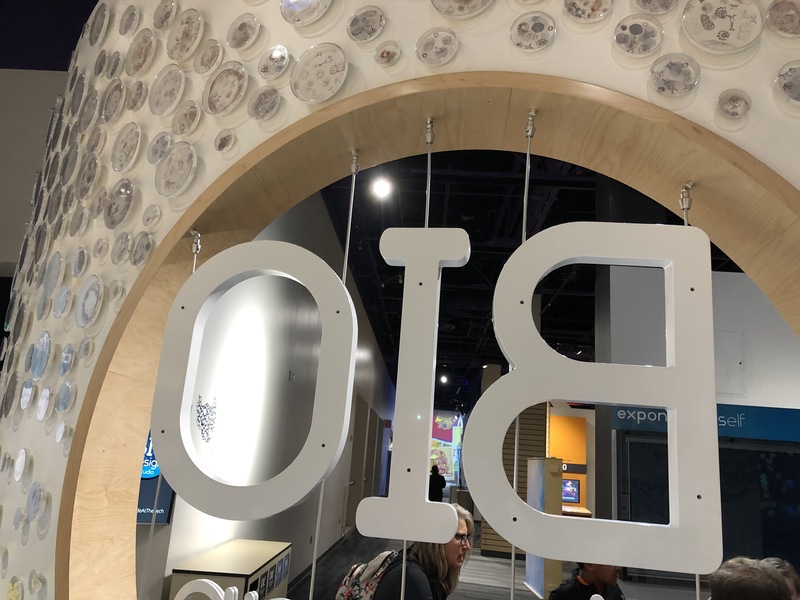 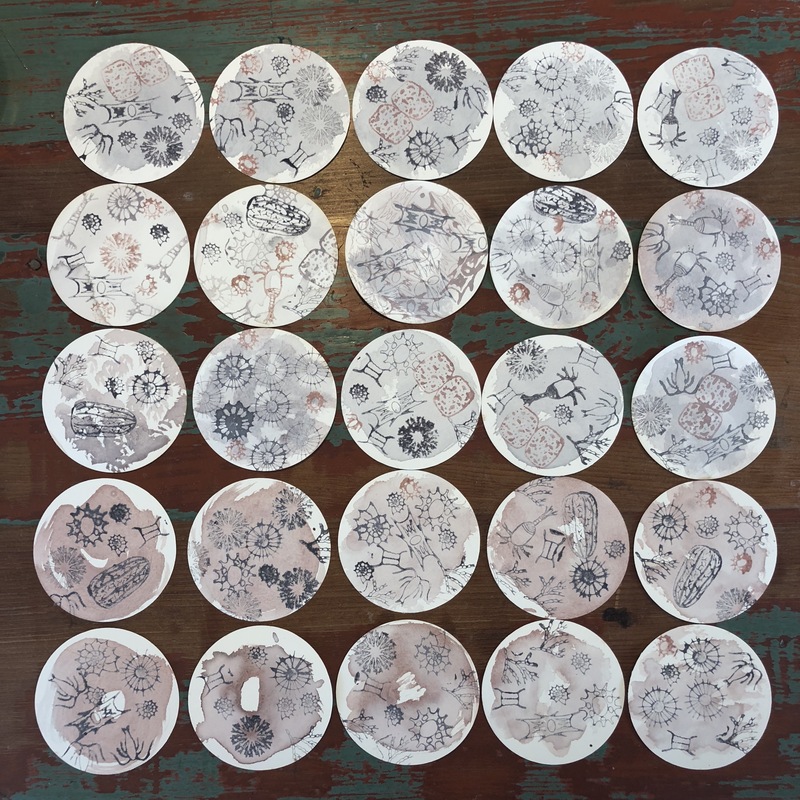 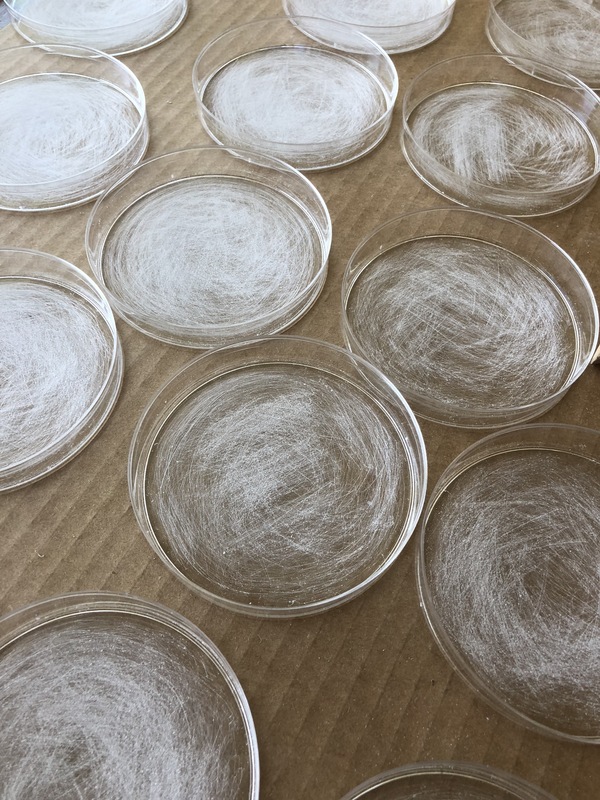 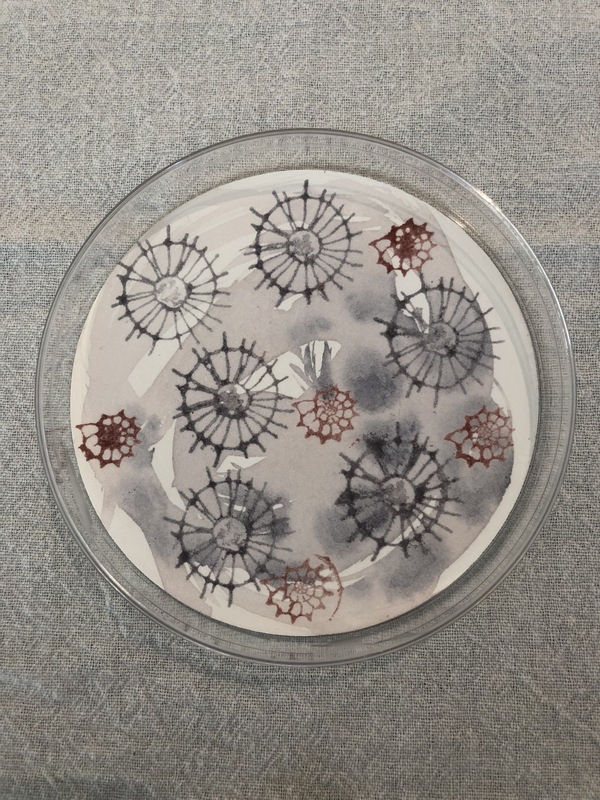 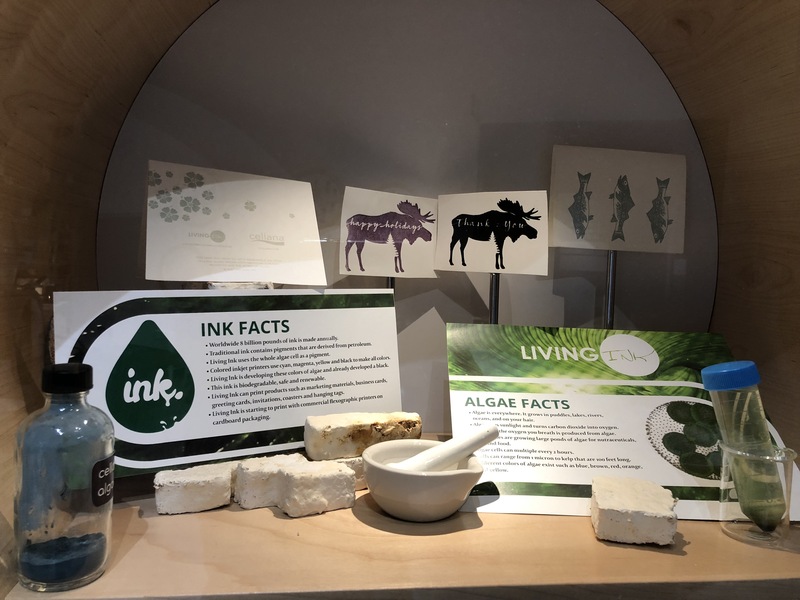 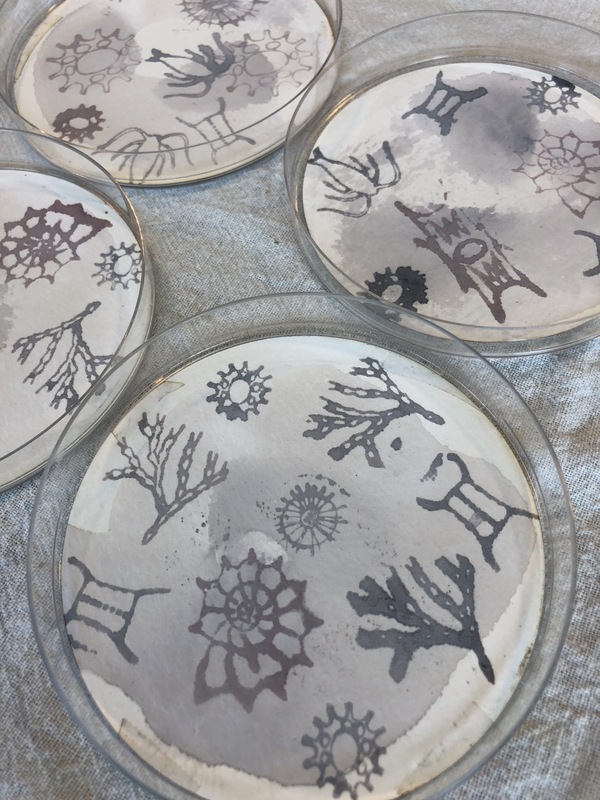 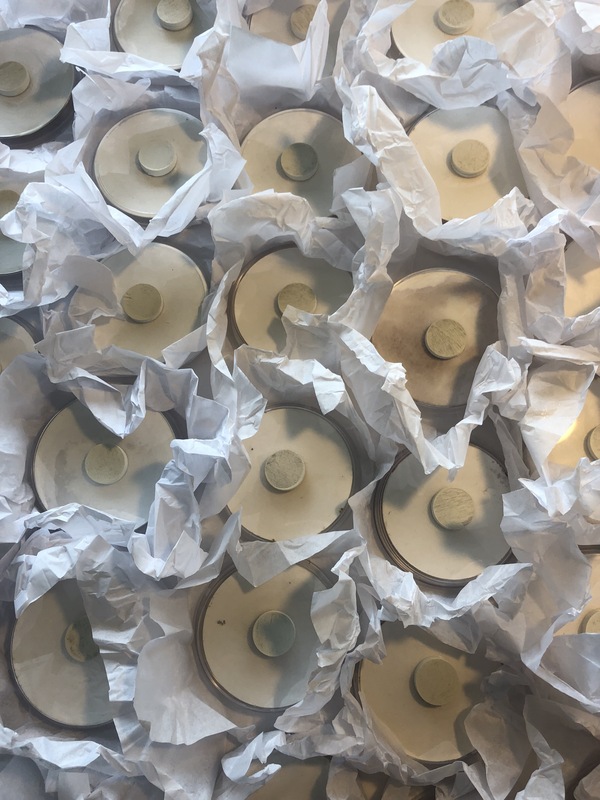 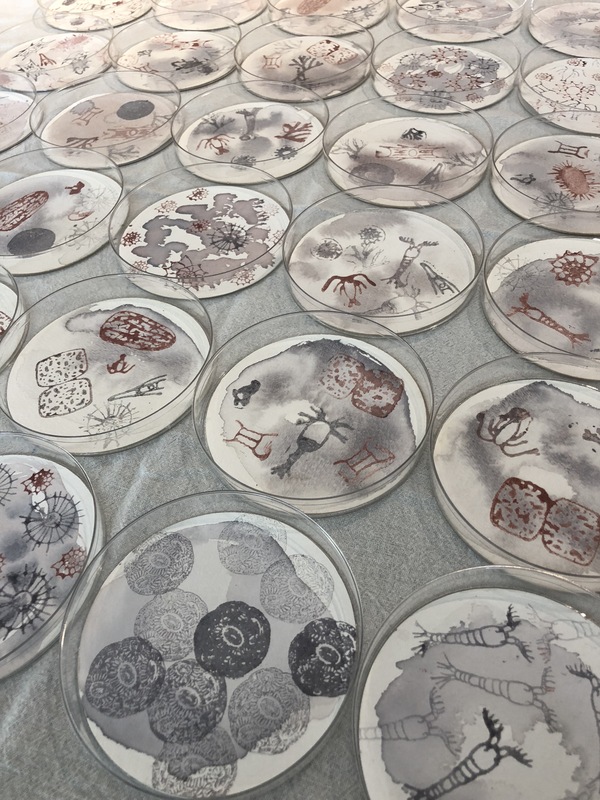 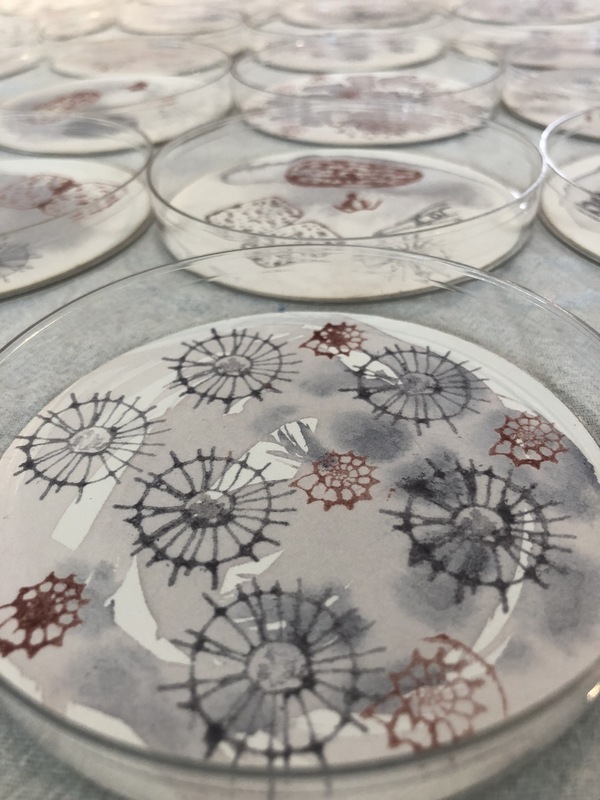 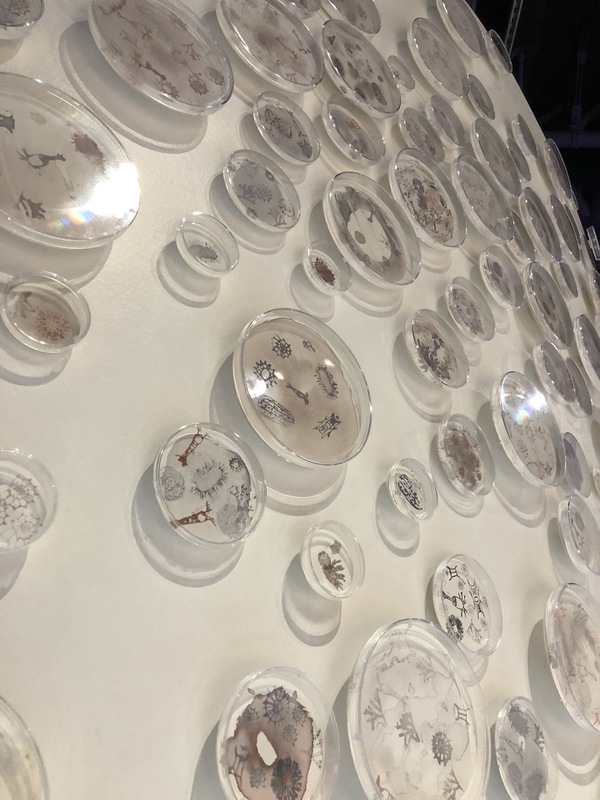 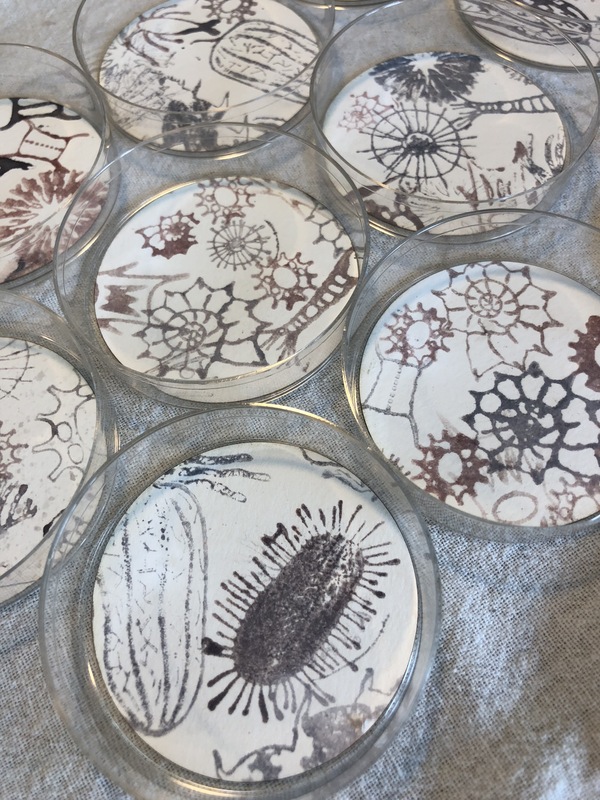 250 petri dishes, each of them containing a small plankton soup stamped with bio ink grown at the museum by the scientific team at the Bio Tinkering Lab. 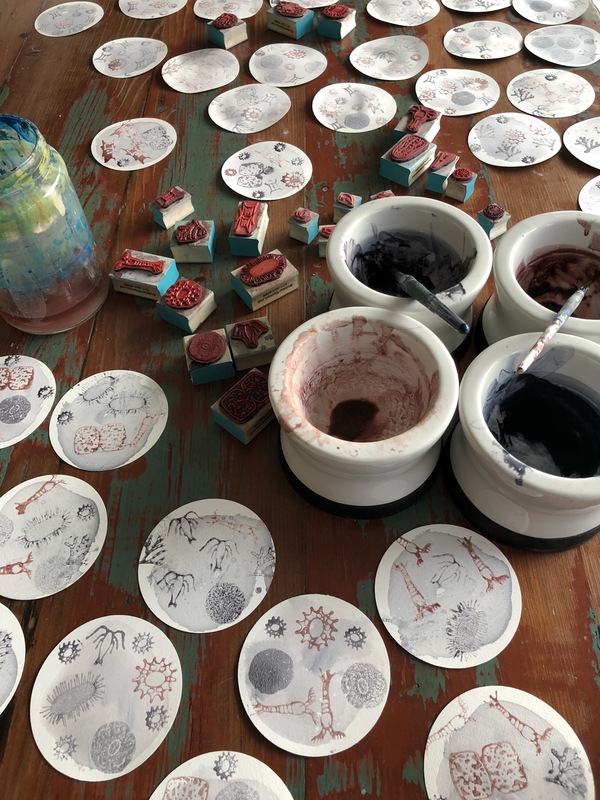 Visitors at the Tech Museum participated in the making of the piece during a special workshop that took place at the museum in September 2018. 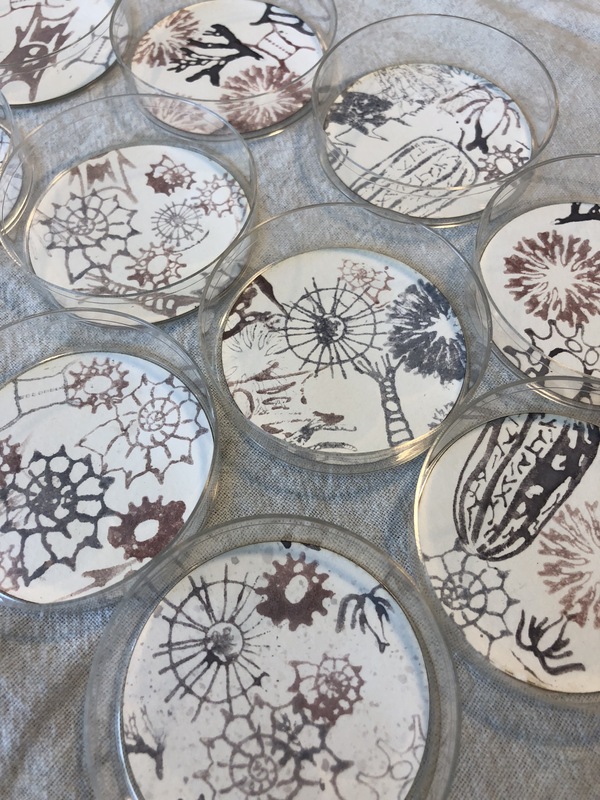 See here for photos of the workshop and research.